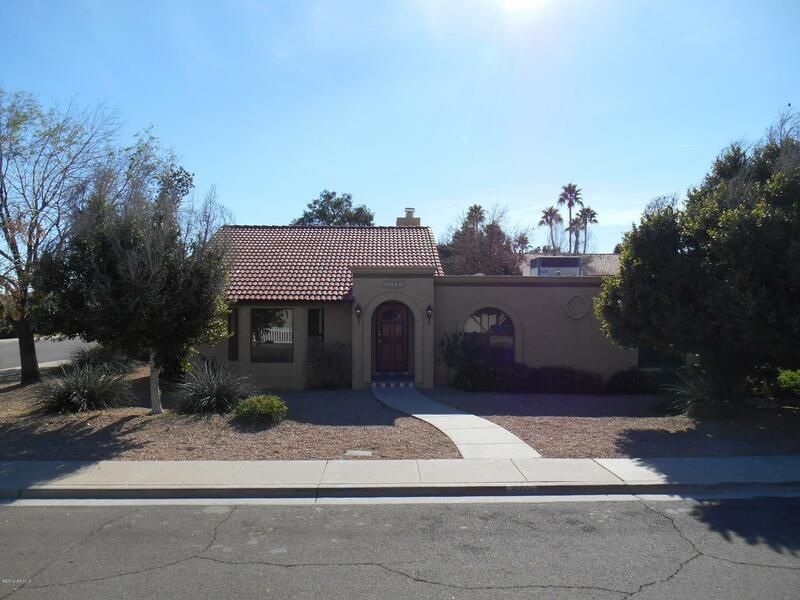 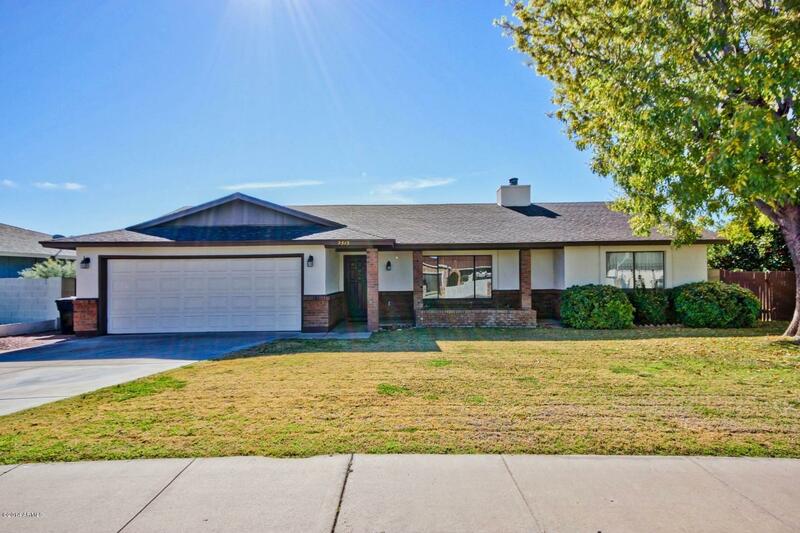 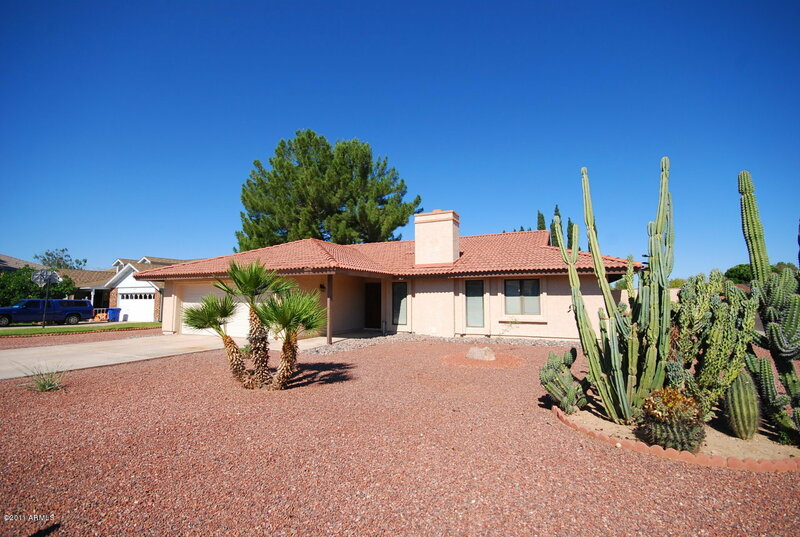 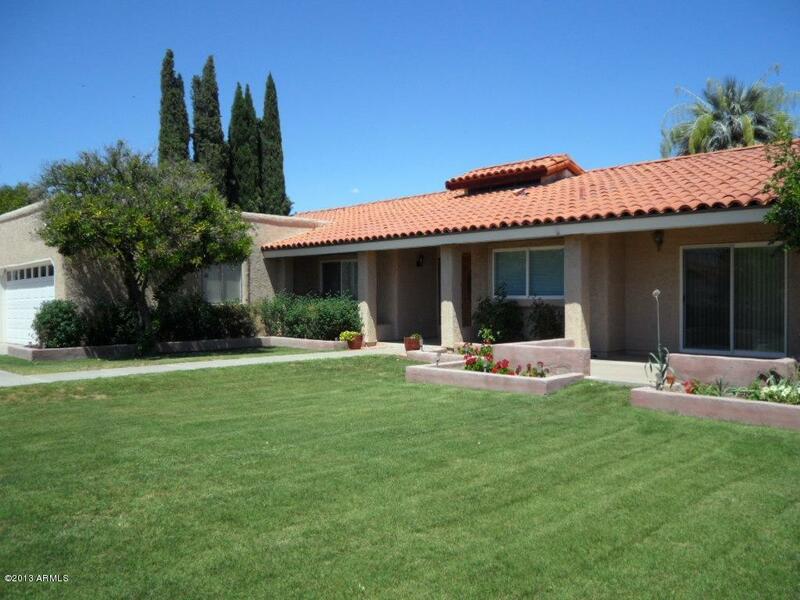 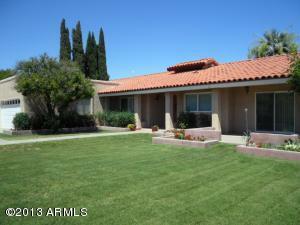 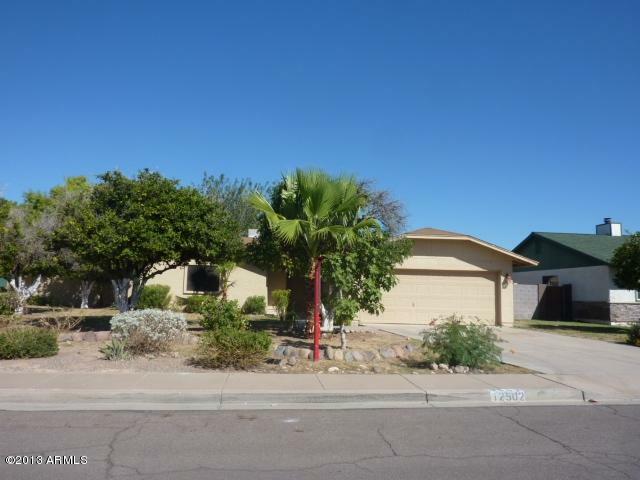 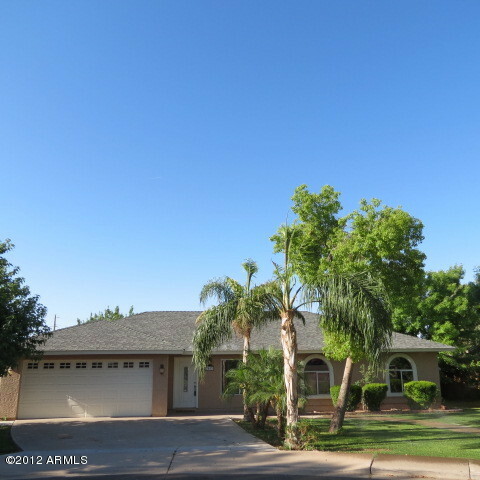 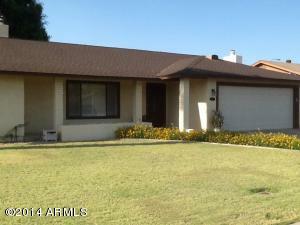 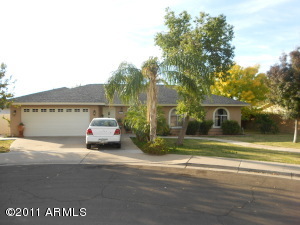 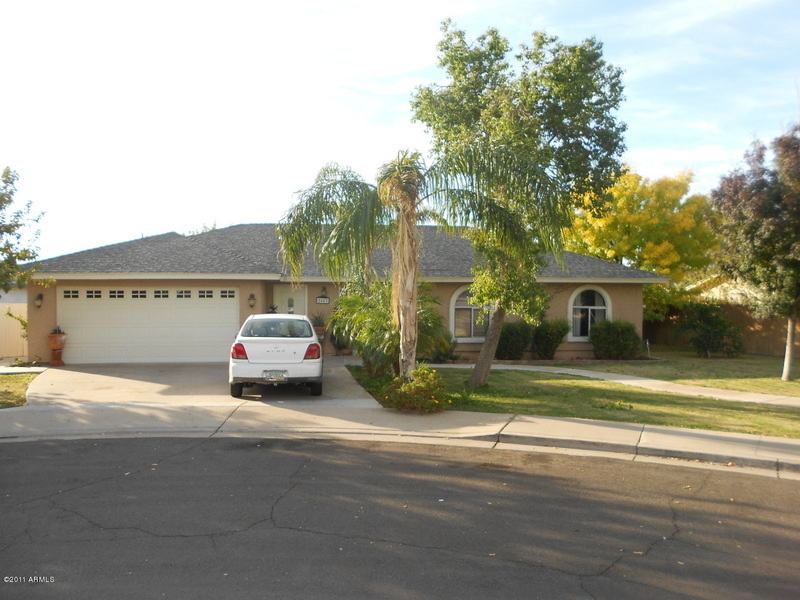 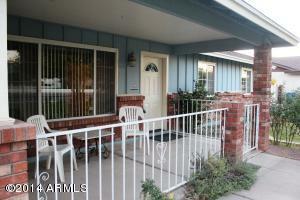 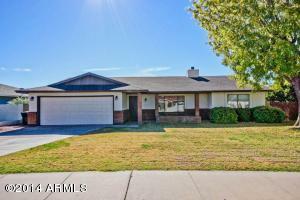 Citrus Highlands Homes for Sale are located in our Arizona Homes for Sale search area. 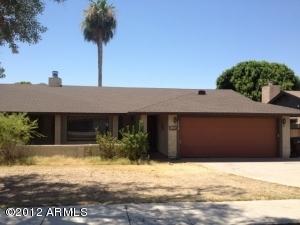 Search yourself or call an Arizona real estate agent at RCP. You can e-mail or call us for showings on any property.